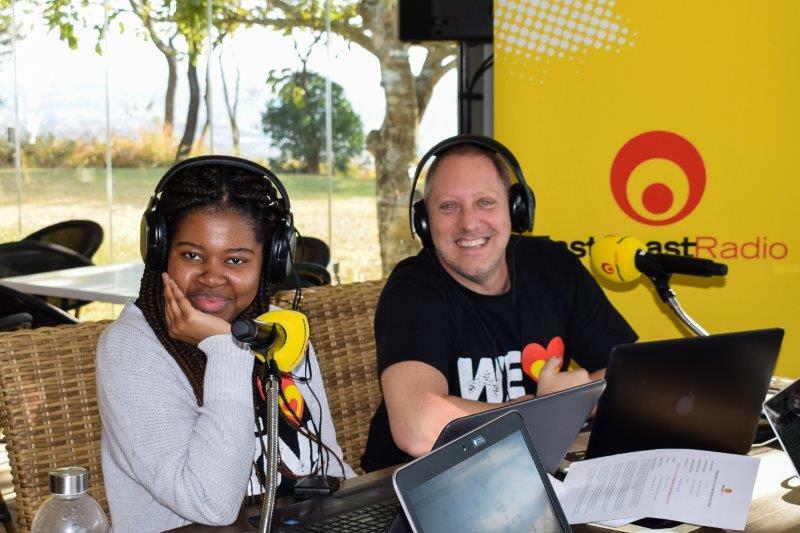 East Coast Radio’s Damon Beard and team are set to broadcast their morning show live from the lush KwaZulu-Natal South Coast estate – Renishaw Hills – on Friday, 14 December from 9am to noon. Listeners can tune in to hear all about this gorgeous mature lifestyle village on the day, or pop in to meet the ECR team located at the Renishaw Hills’ Community Centre. This exciting radio broadcast will take place ahead of the exclusive Open Day, being hosted on Saturday, 15 December from 9am to 4pm. This enviable South Coast estate boasts the highest level of unobtrusive security as well as complete home-based healthcare options – provided by TruCare – which prioritise healthy lifestyle options and preventative medical solutions tailored to the individual. Every investor in Renishaw Hills can also enjoy the incredible on-site facilities available, including a gym, library, community centre, and extensive walking and cycling trails. All the stylishly-designed units are characterised by quality and comfort, taking full advantage of the stunning natural beauty of the area wherever possible – while also boasting unending sea views. Indigenous gardens, designed by renowned botanist and landscaper, Elsa Pooley, add value and beauty to every home. 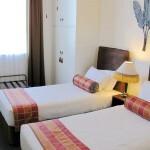 This is affordable luxury in one of the country’s most desirable destinations. There are currently only five three-bedroom, two-bathroom standalone homes still available for between R2.53 million and R3.02 million. These are styled in open-plan living – with a choice of finishes suited to the buyer’s taste – with a double garage for each unit. The two-bedroom, two-bathroom maisonette units – priced between R1.34 million and R2.53 million – provide potential buyers with an incredible investment opportunity. These vertically attached properties make innovative use of the living space, also with an open-plan living area, separate entrances and sea views. Renishaw Hills has also just launched a block of one-bedroom apartments, selling from R1.156 million, that are the perfect investment for retirees or couples looking to downsize in a look-up-and-go environment. Each unit has an undercover parking bay.